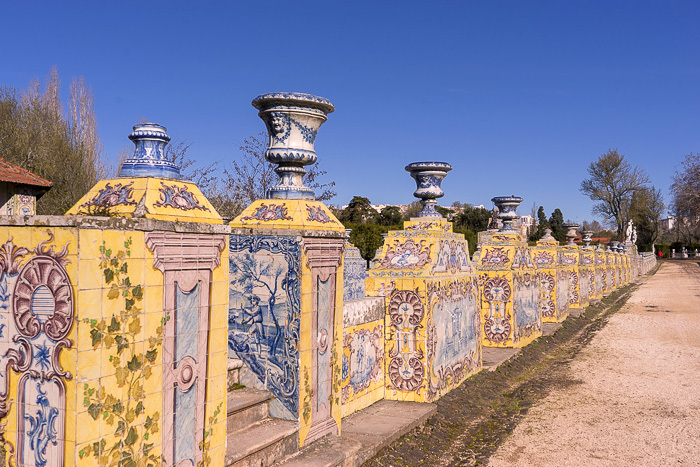 After having spent five days in Sintra, Jürgen and I had easily reached our palace quotient for the year… and it was still early January. 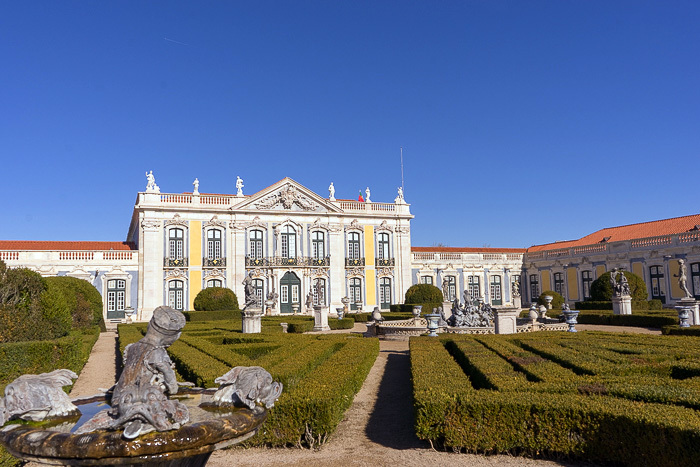 But we couldn’t possibly leave Lisbon without visiting the Palácio Nacional de Queluz, just fifteen kilometers outside the city. 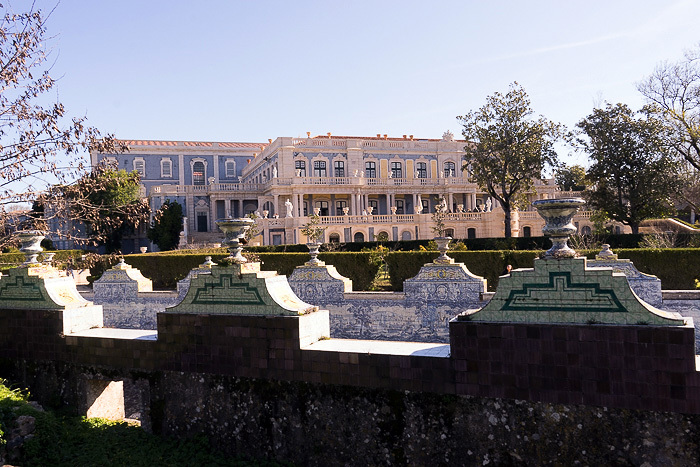 The National Palace of Queluz was built in 1747 by King Pedro III, who converted a former country estate into a magnificent summer residence for the royal court. 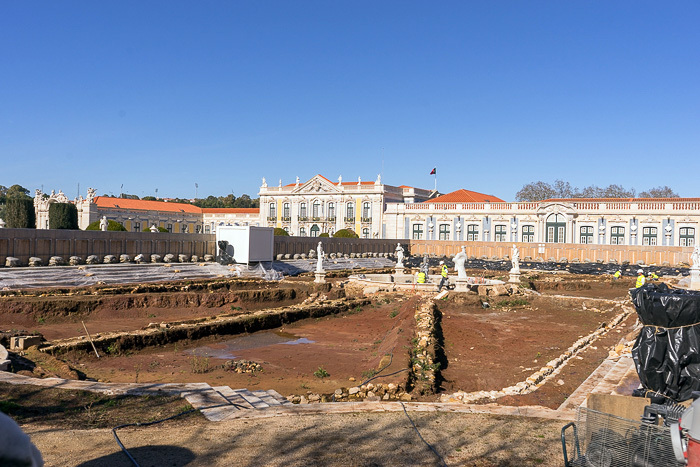 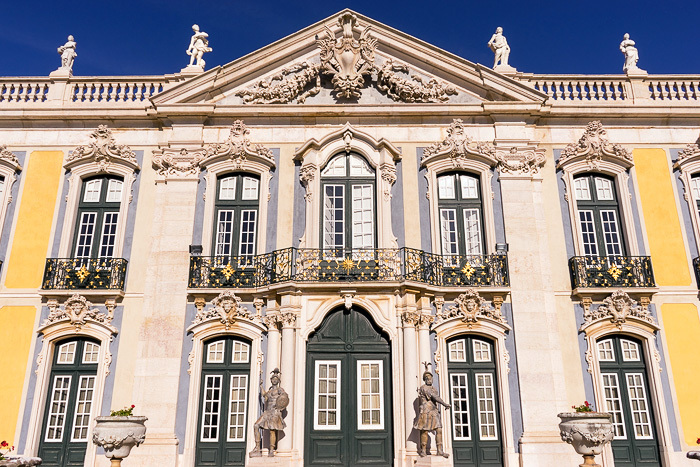 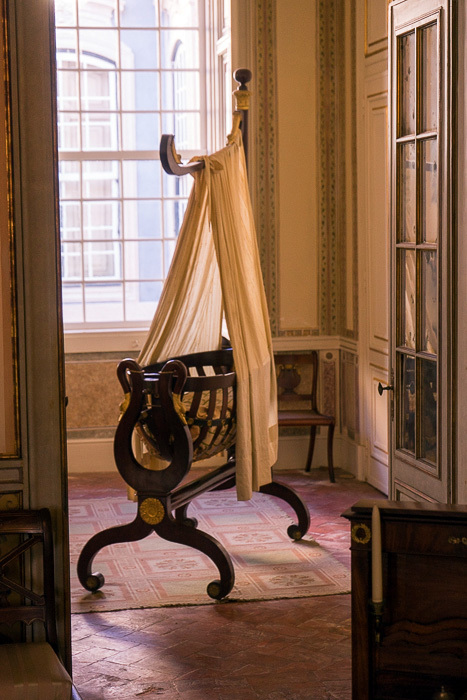 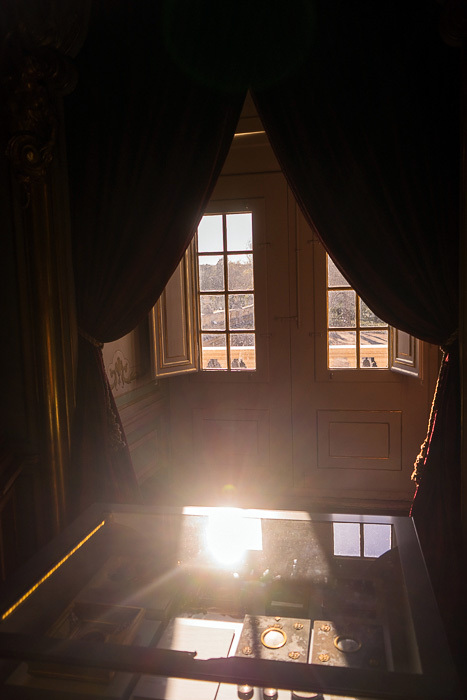 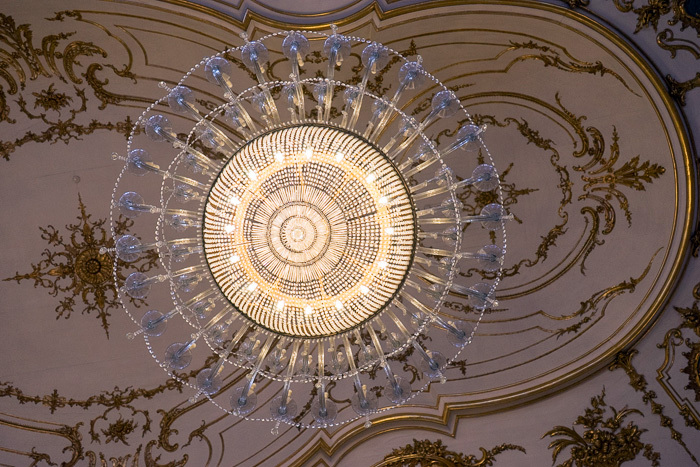 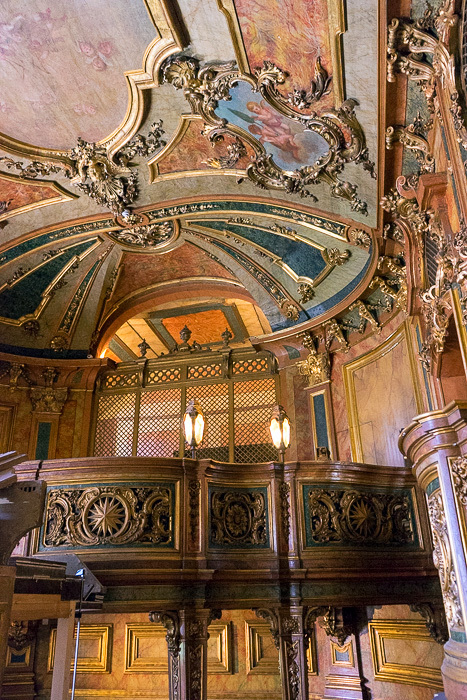 Today, the palace is considered a landmark of 17th- and 18th-century fashions, having remarkably survived through the 1755 earthquake, the Napoleonic invasions, Portugal’s Liberal Wars and the country’s transition to a republic. 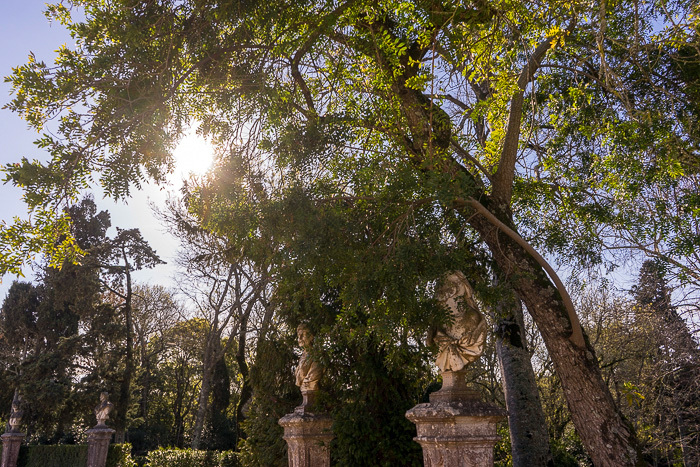 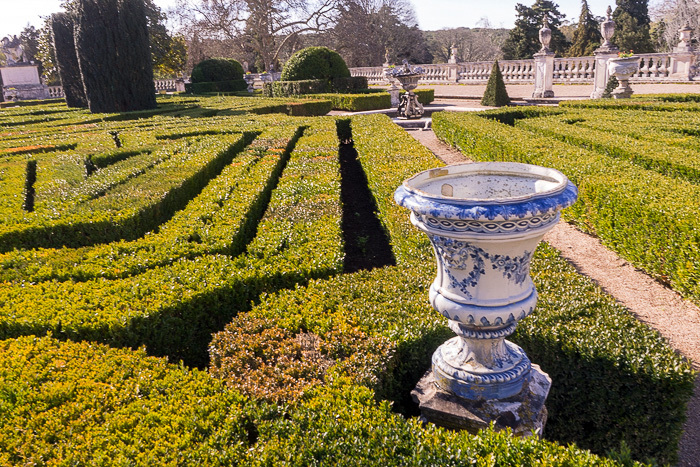 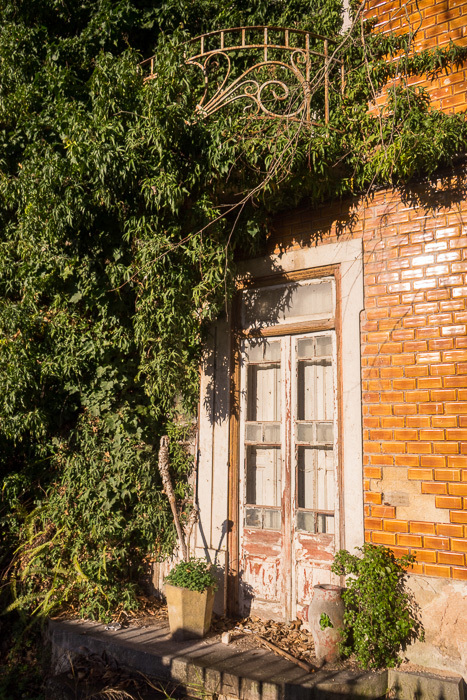 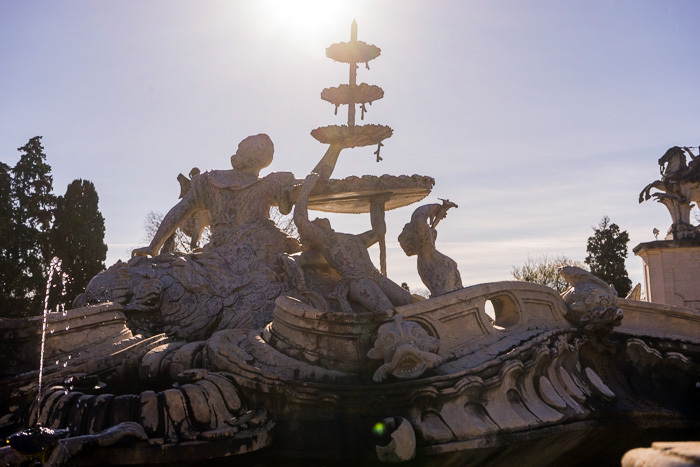 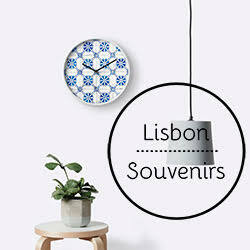 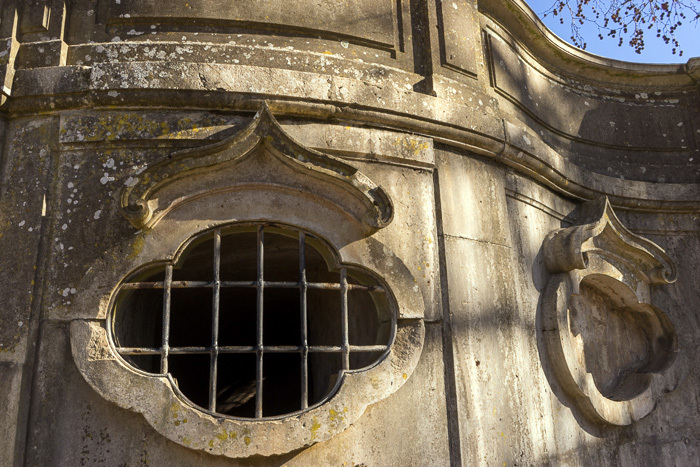 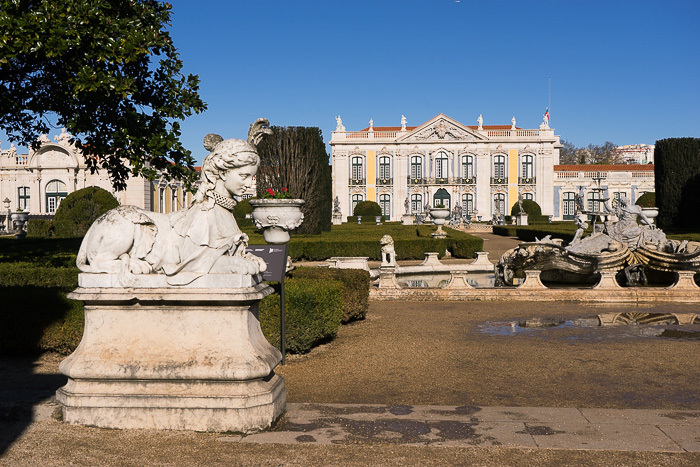 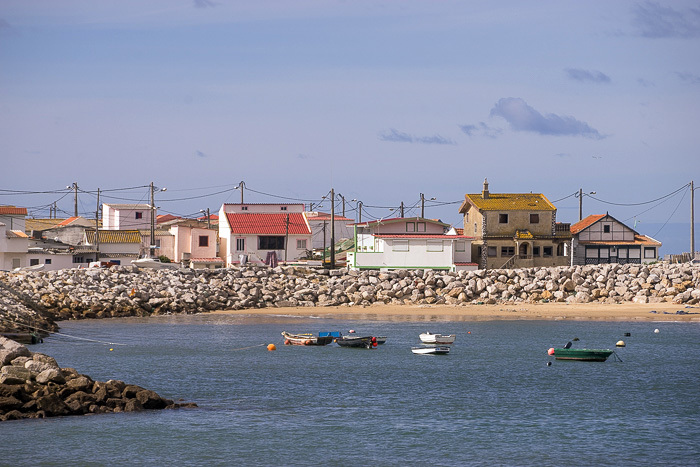 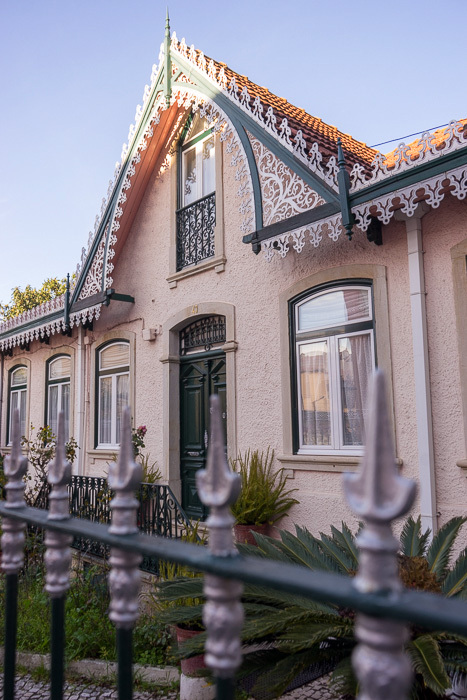 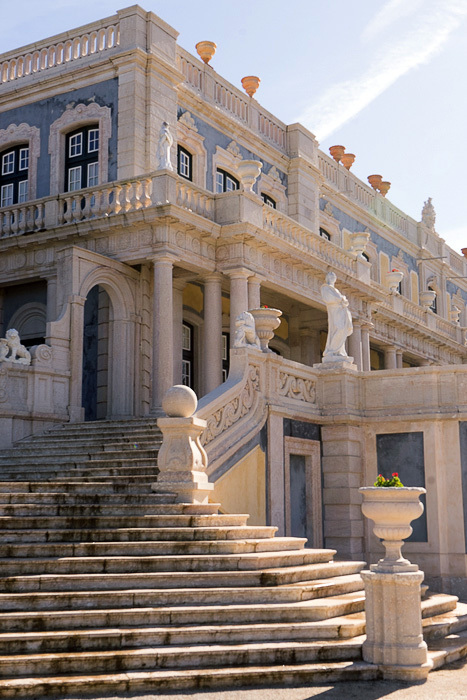 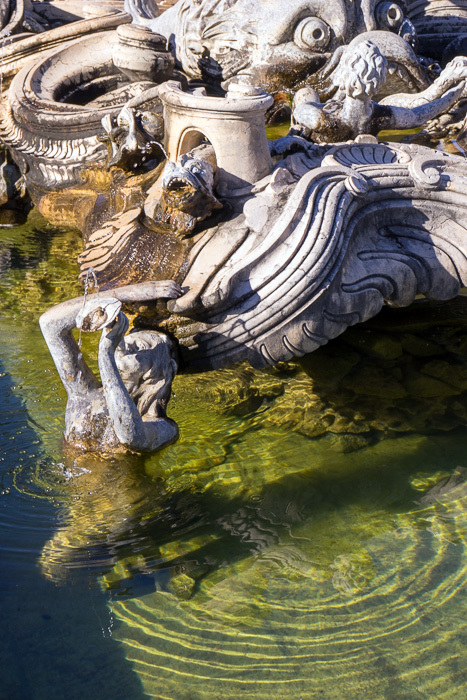 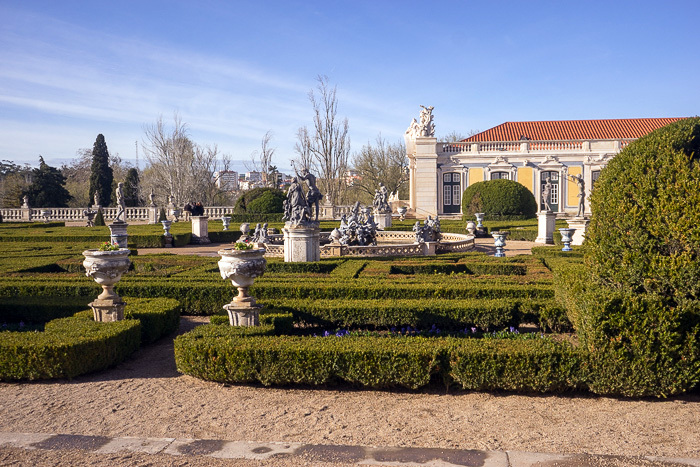 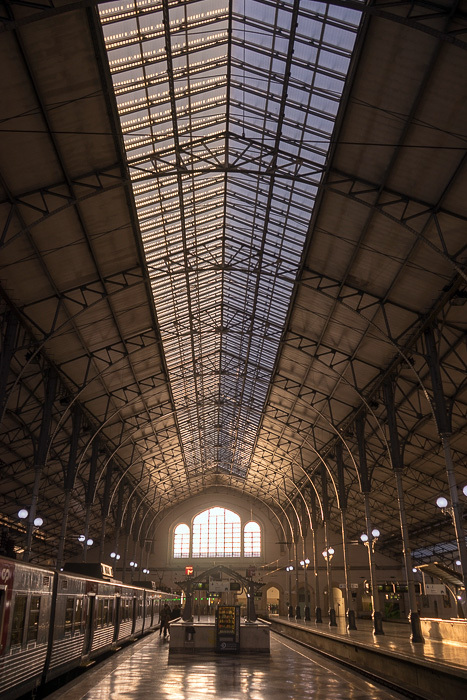 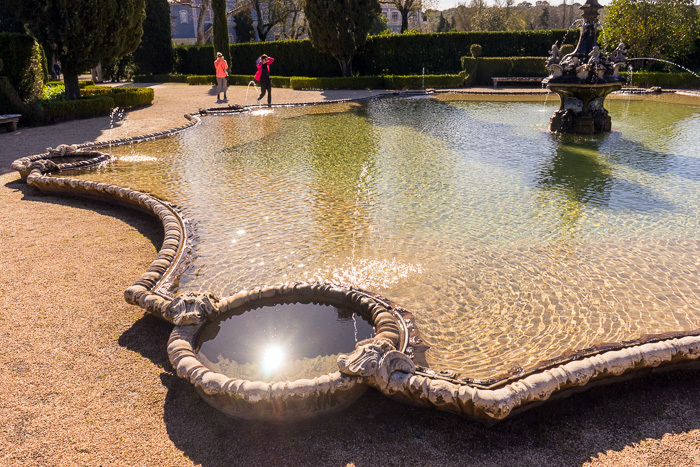 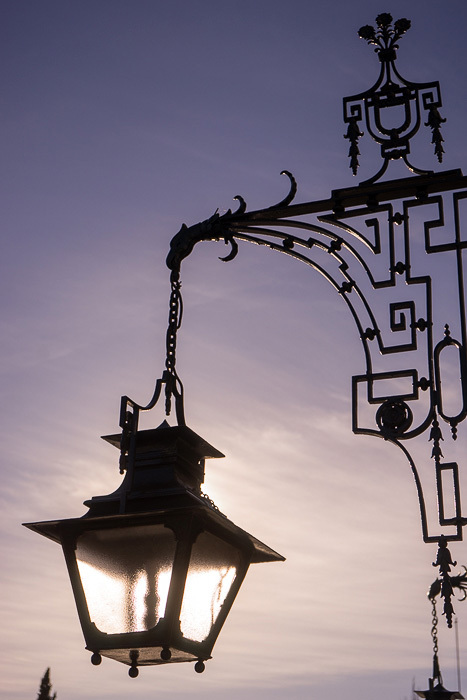 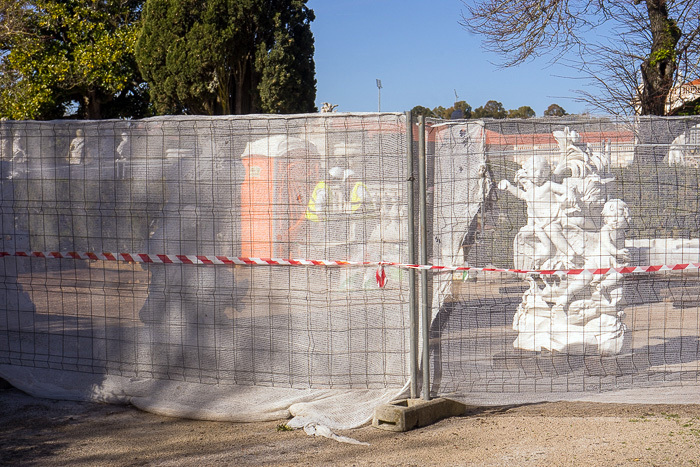 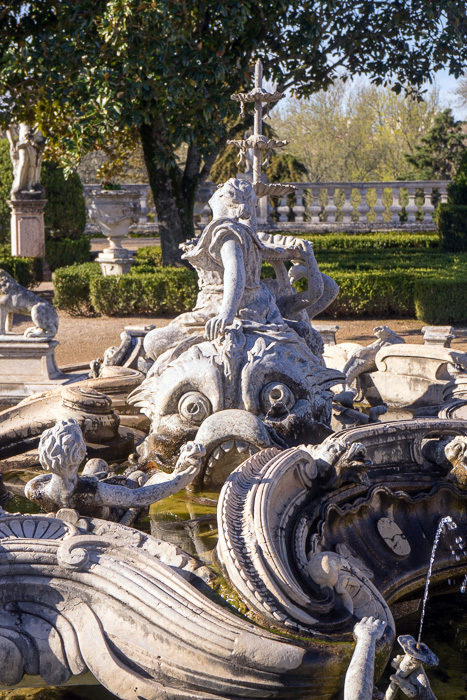 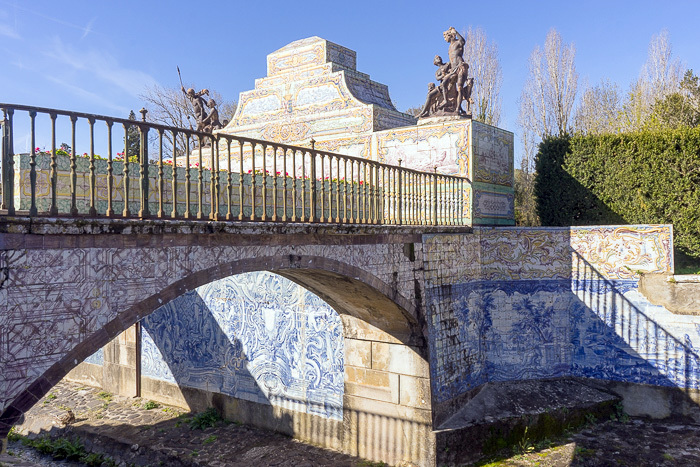 We arrived just as the gates were opening at nine in the morning: with its proximity to Lisbon, Queluz is a major touristic draw, and it pays to get here as early as possible. 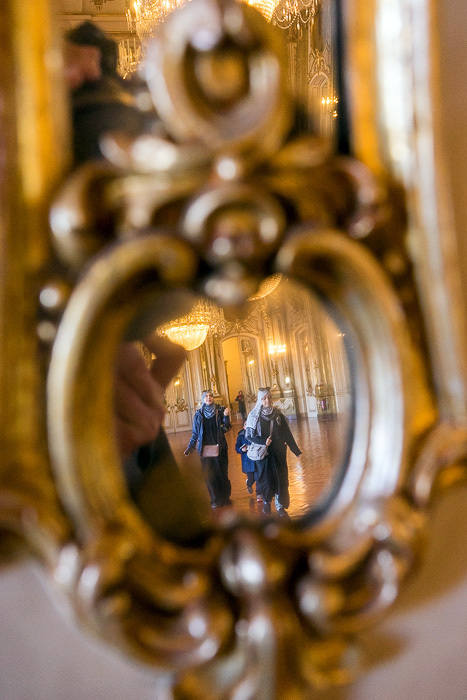 We were practically alone while exploring the palace, but by the time we left, the buses had started to arrive, and hundreds of people were wandering the grounds. 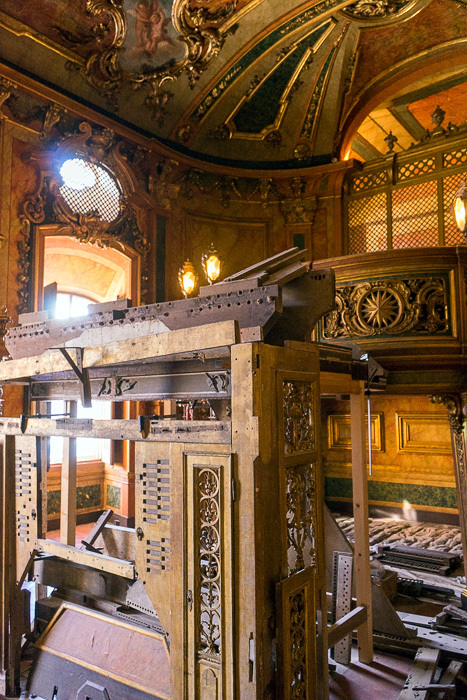 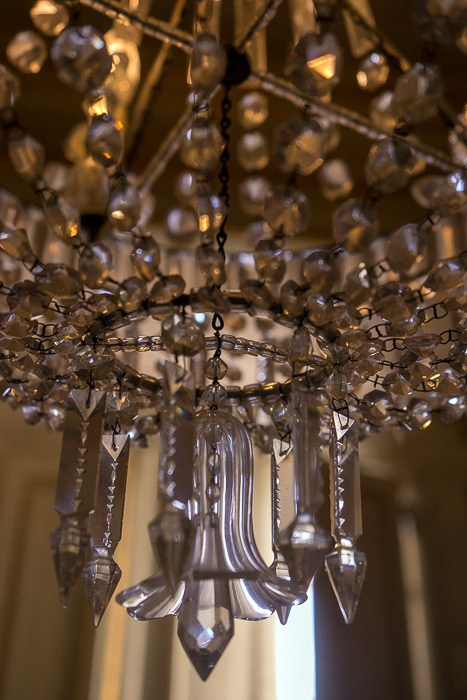 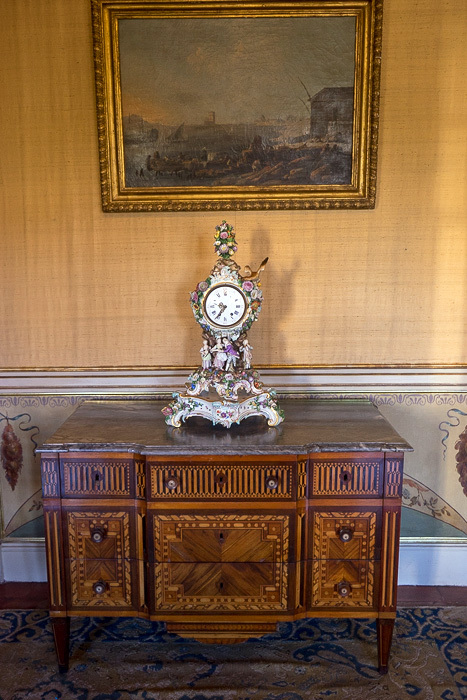 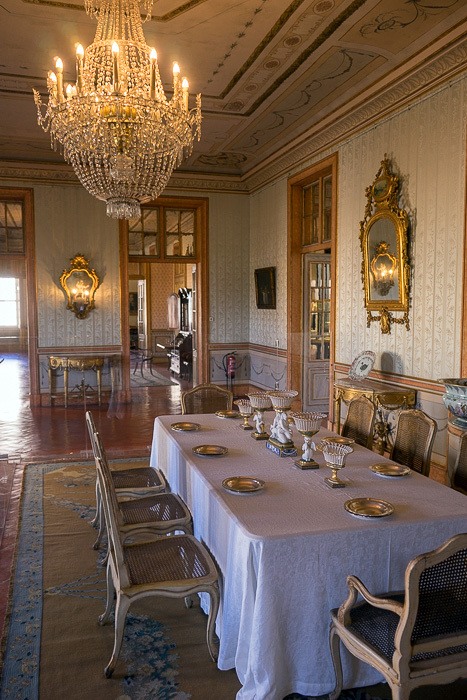 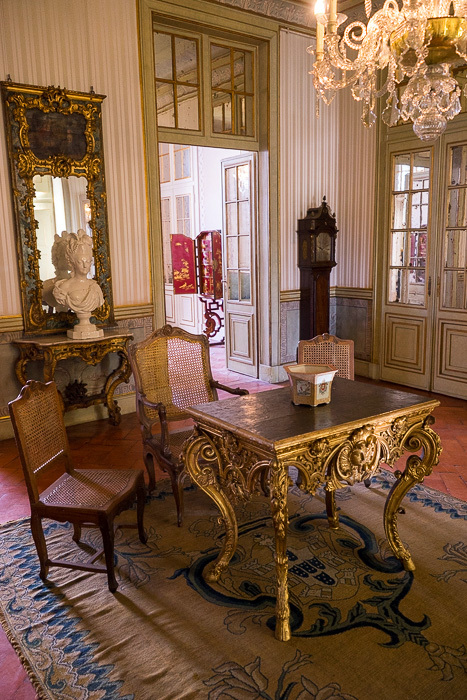 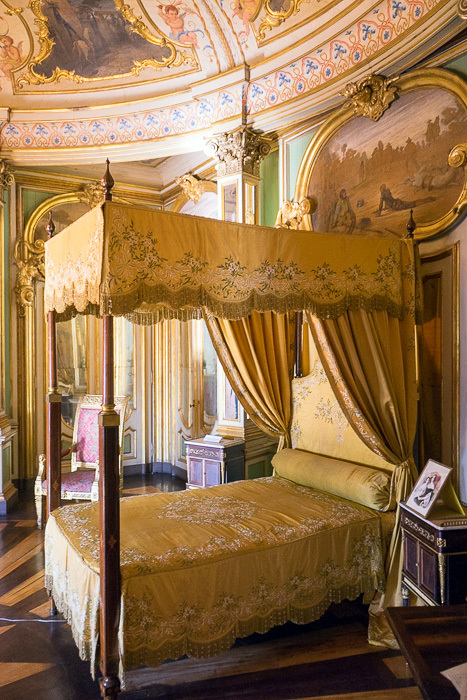 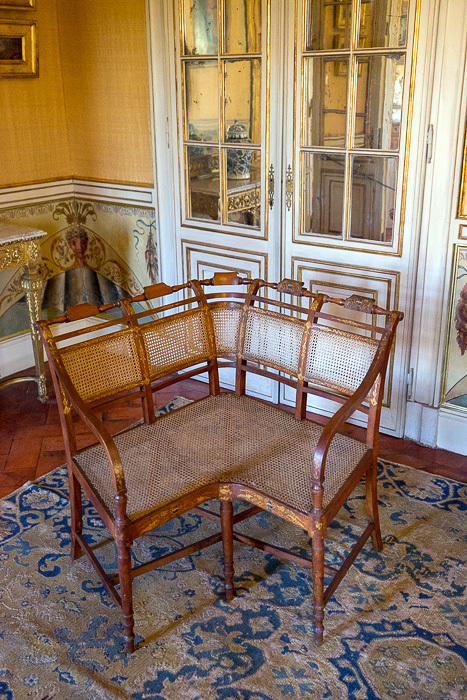 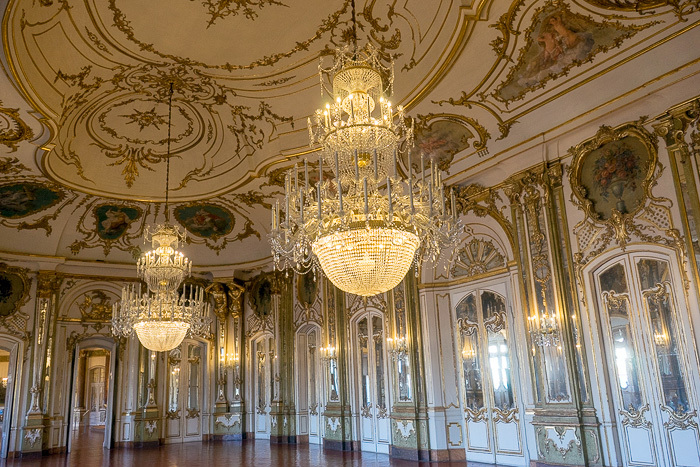 A tour of the palace takes about an hour, leading into a series of rooms which we were able to anticipate in advance, having become well-versed in Portuguese Palace Layouts during our time in Sintra. 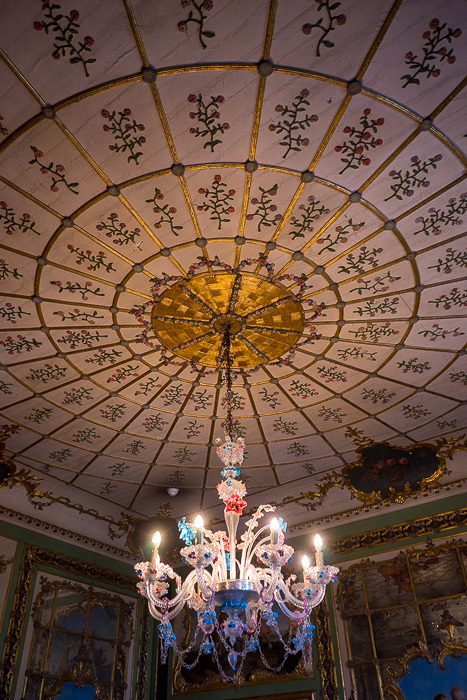 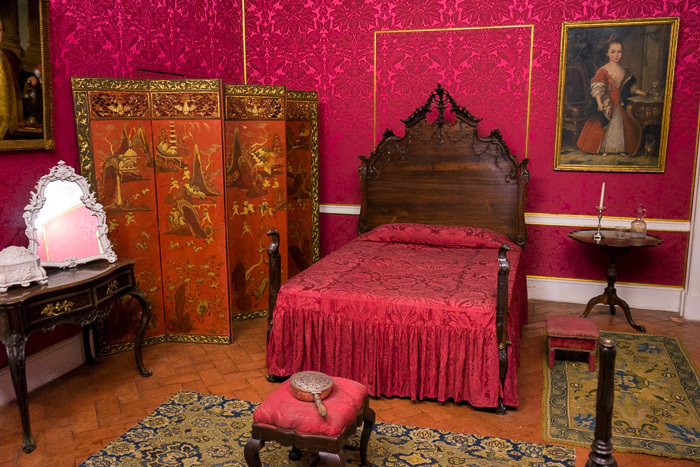 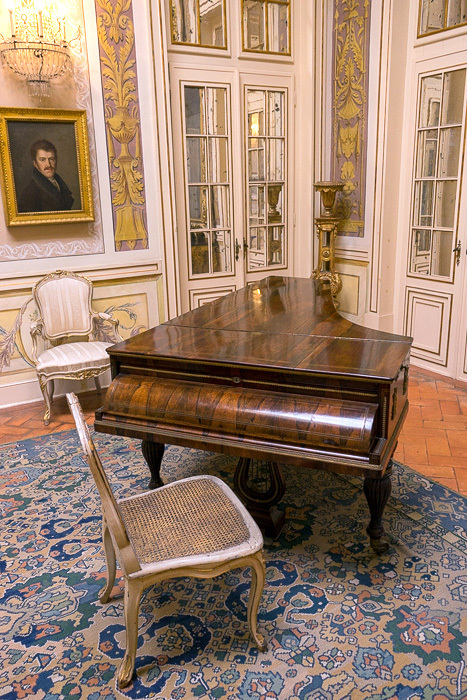 The Music Room, the Chapel, the Smoking Room, the Bedrooms, the Dressing Room, the Throne Room. 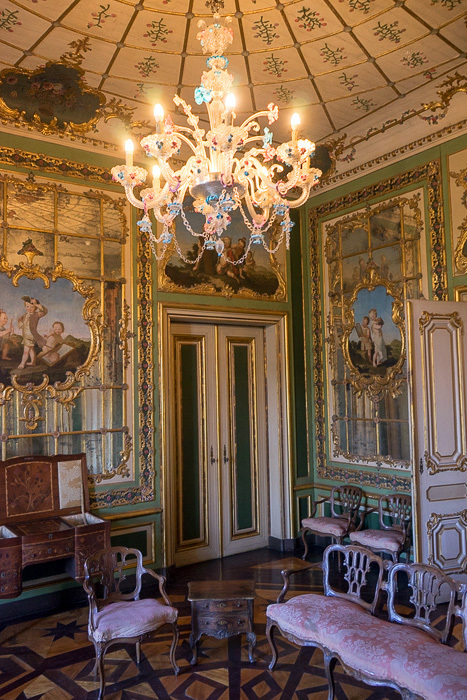 Not that you can ever see enough throne rooms, of course, but eventually even the most fantastic of palaces start to resemble one another. 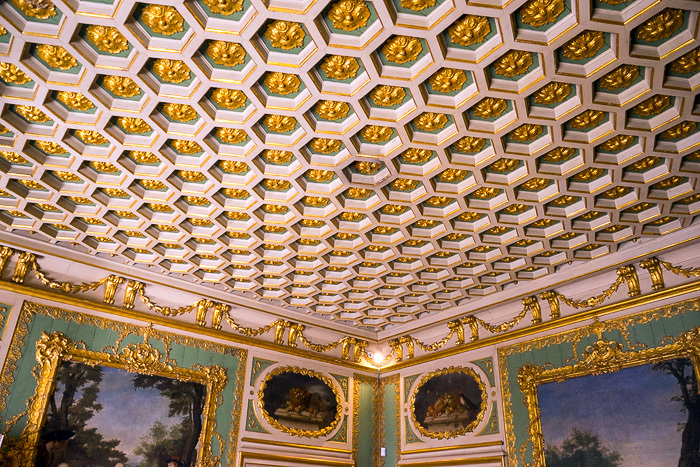 So my favorite rooms tend to be those which are unique. 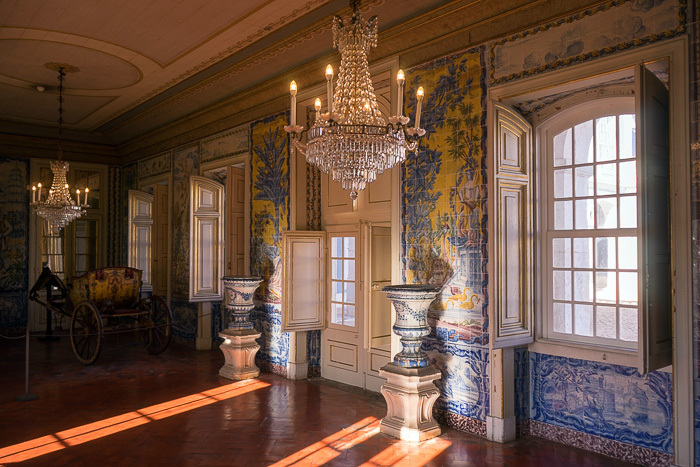 I’ll likely remember Queluz for its Don Quixote Room, which was the scene of both the birth of Dom Pedro IV, and his death. 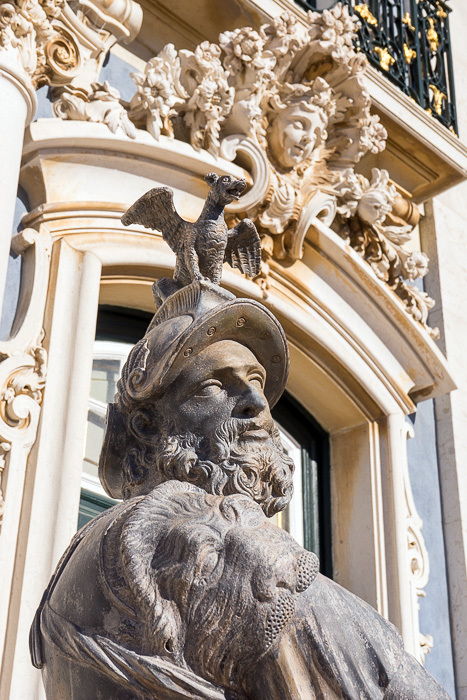 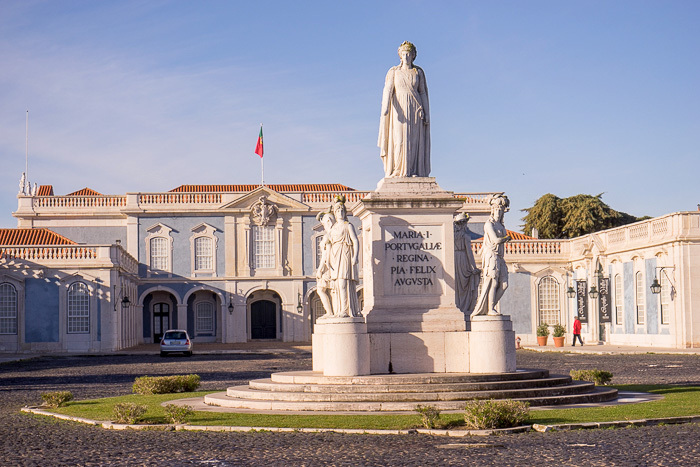 One of Portugal’s most consequential historical figures, Pedro left Europe as a child when the Royal Court went into exile. 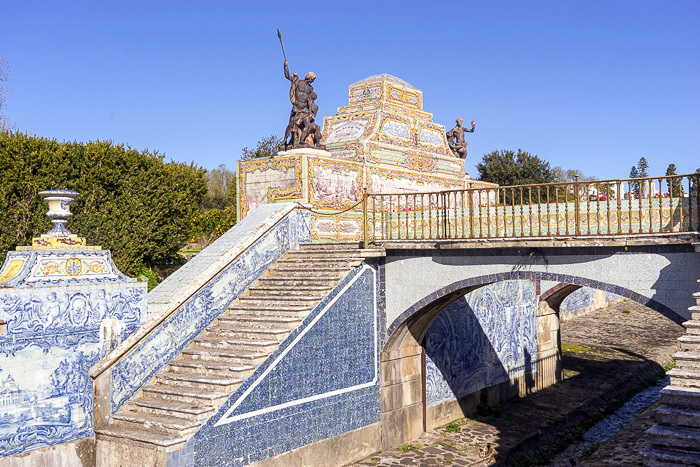 He became the first Emperor of an independent Brazil, and then returned to Lisbon to lead the liberal fight against his absolutist brother Miguel. 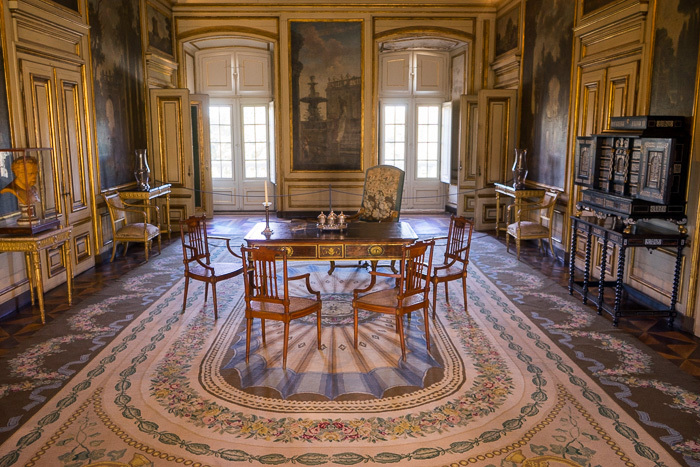 He reigned as King of Portugal for a short while, before abdicating to his daughter, for the good of the country. 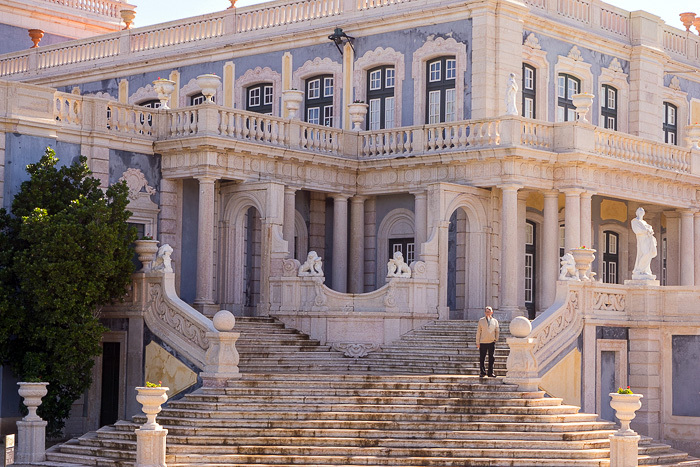 The very fact that, after such a globe-trotting life, his last breath was in the same room as first, is beyond remarkable. 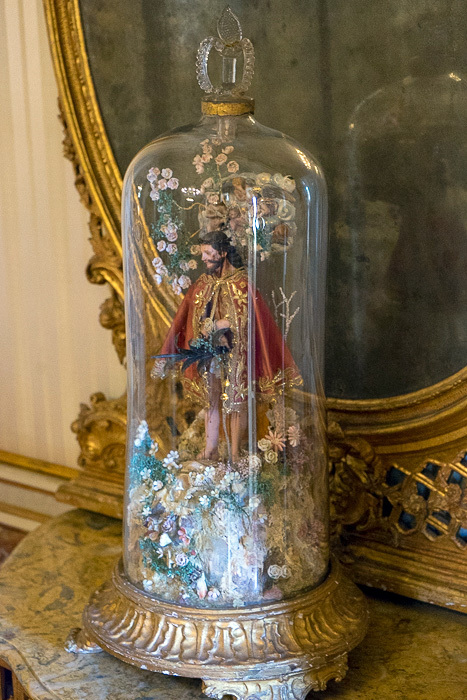 And he was only 35! 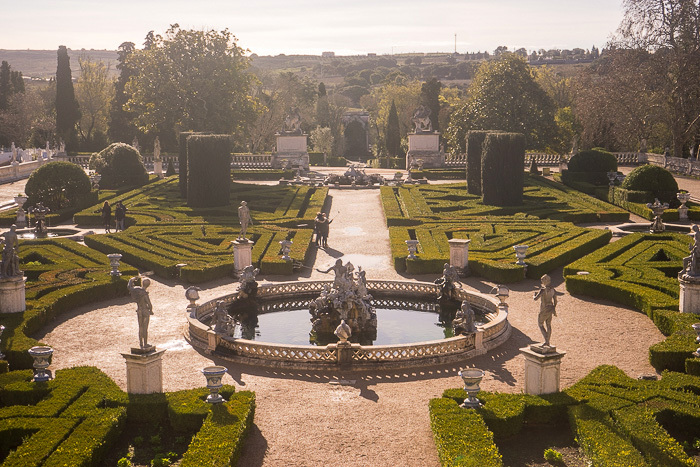 The palace is great, but just as worthy of your attention, if not more so, are the gardens which surround it. 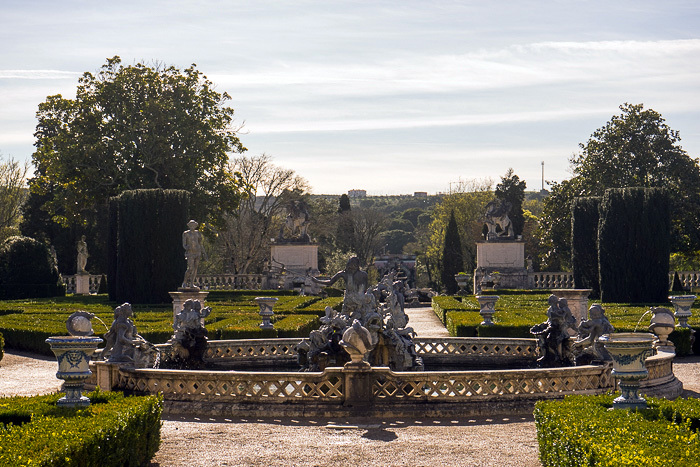 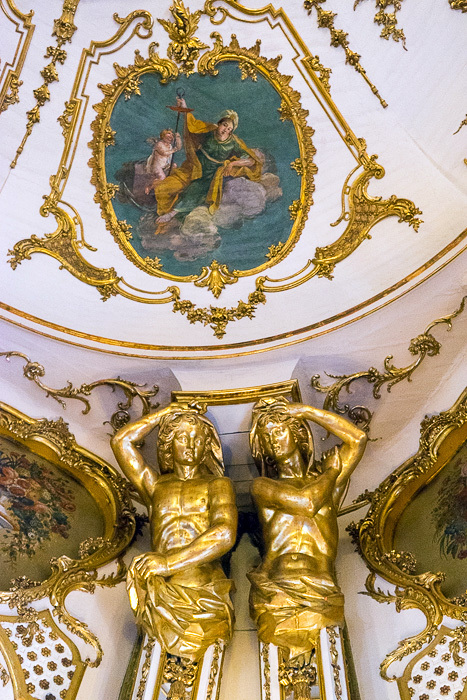 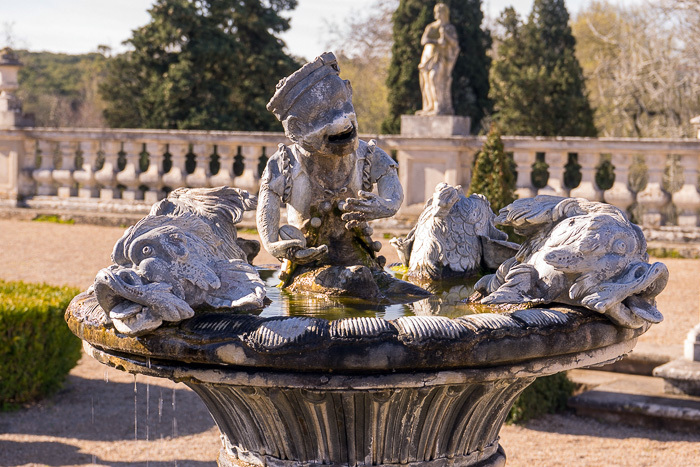 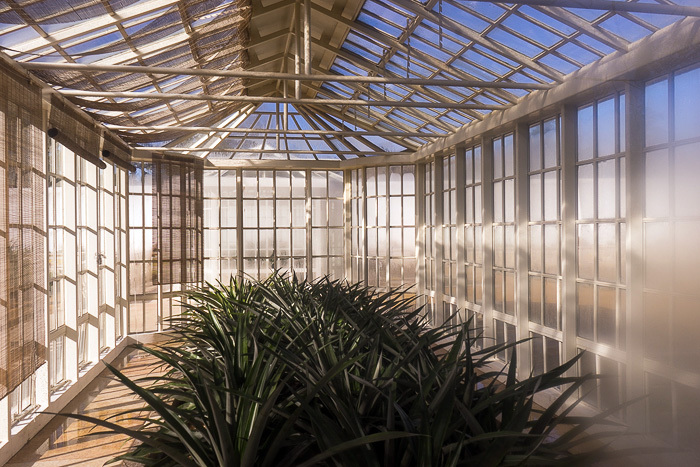 The Palace’s Equestrian Library looks out onto the beautiful Hanging Gardens, which are populated with maze-like shrubs, fountains and classical sculptures by British artist John Cheere. 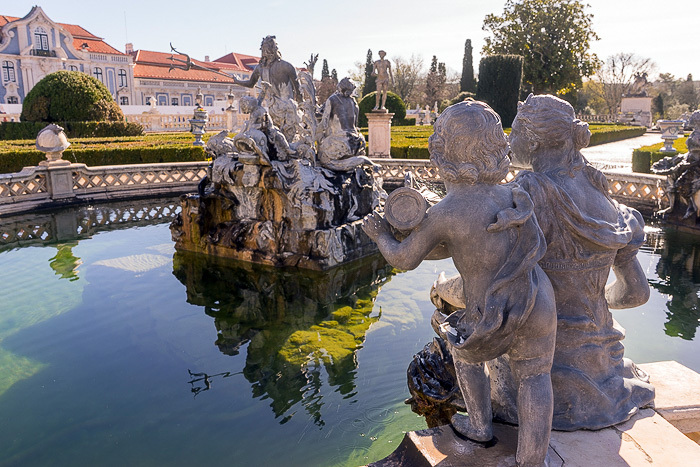 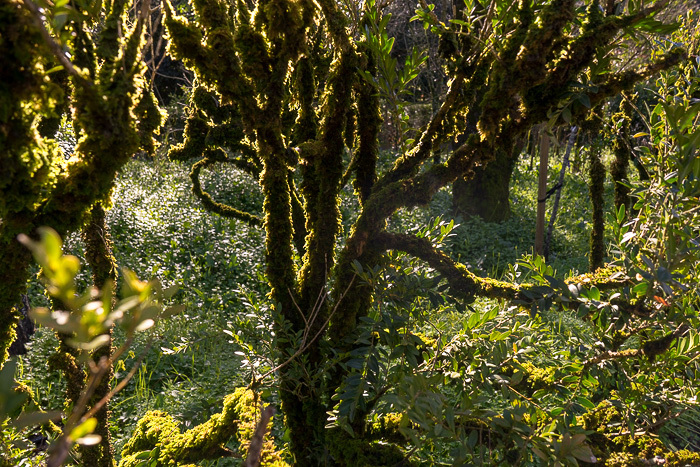 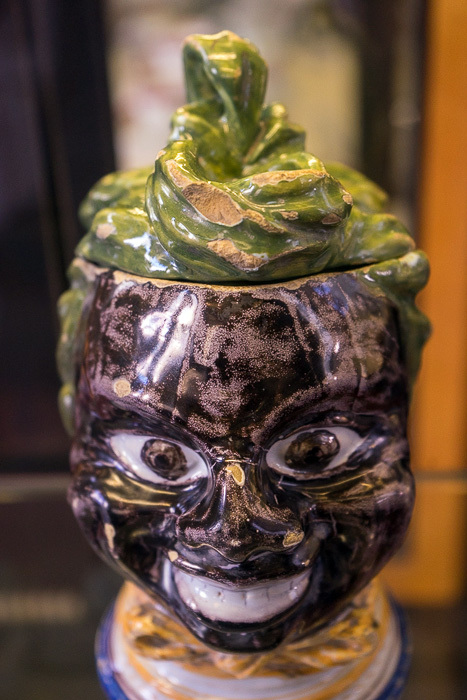 There are paths which lead through an overgrown forest, taking you to the vegetable and botanical gardens, and then along a canal which was used by the royal family for boating excursions. 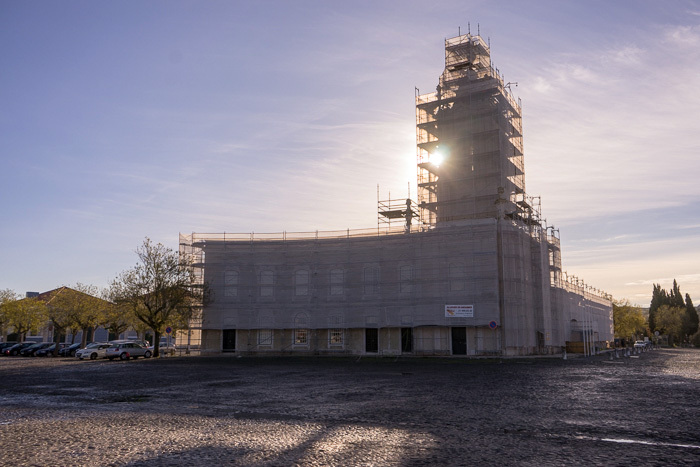 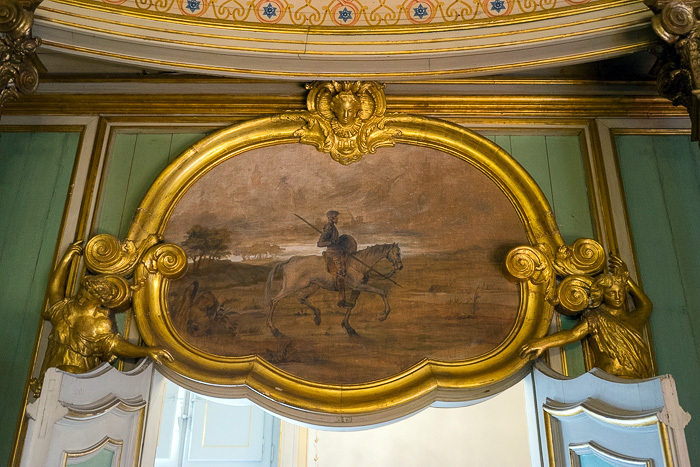 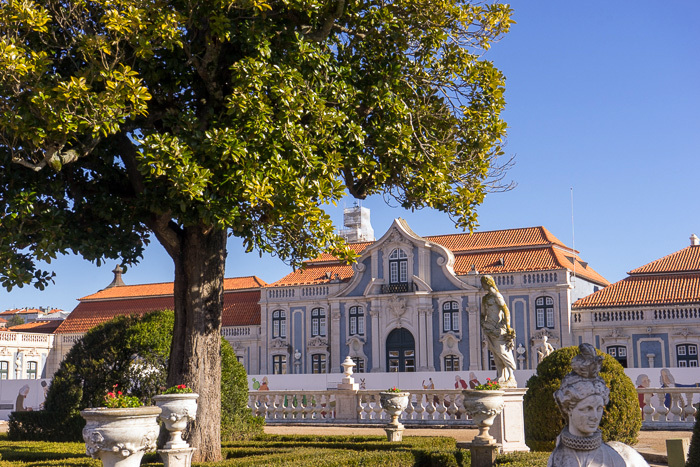 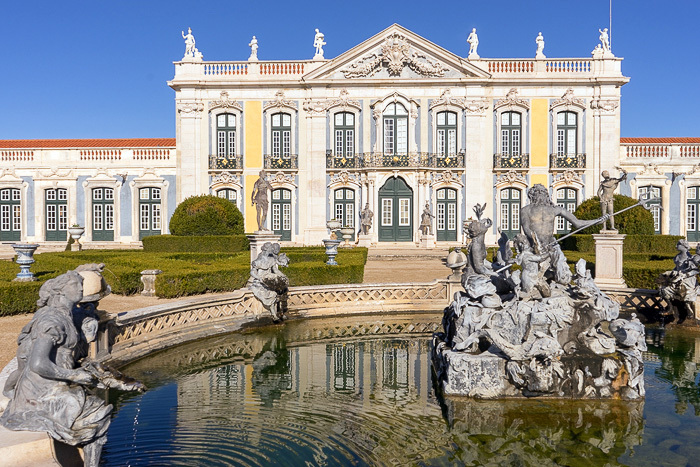 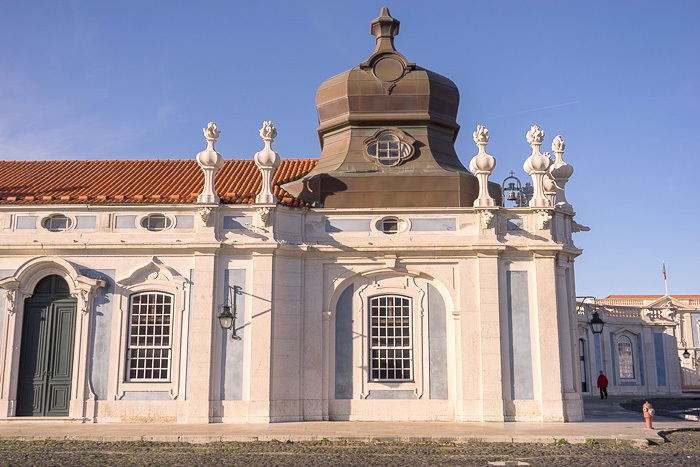 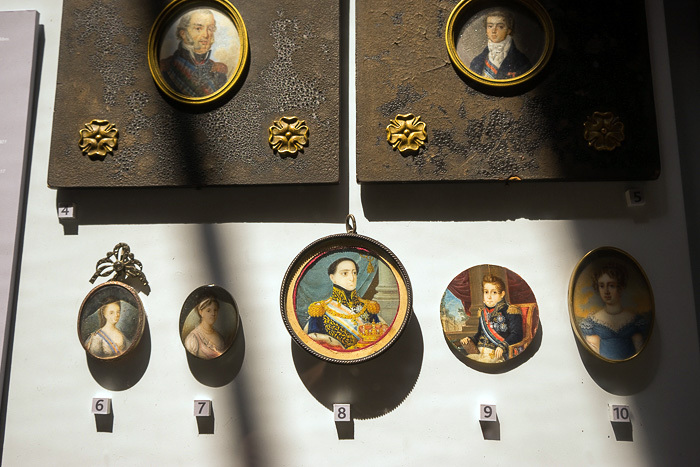 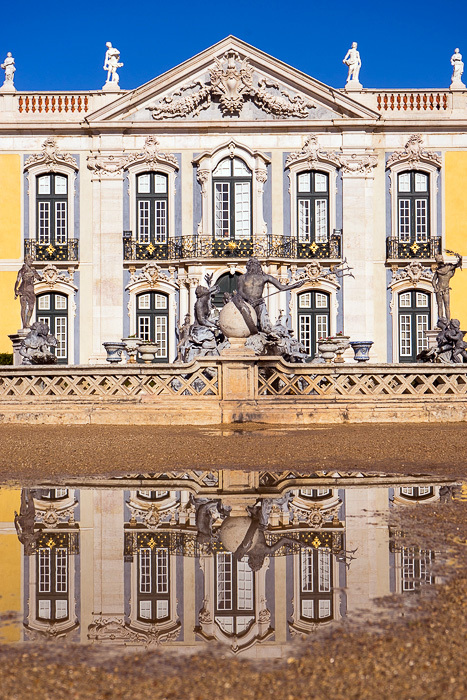 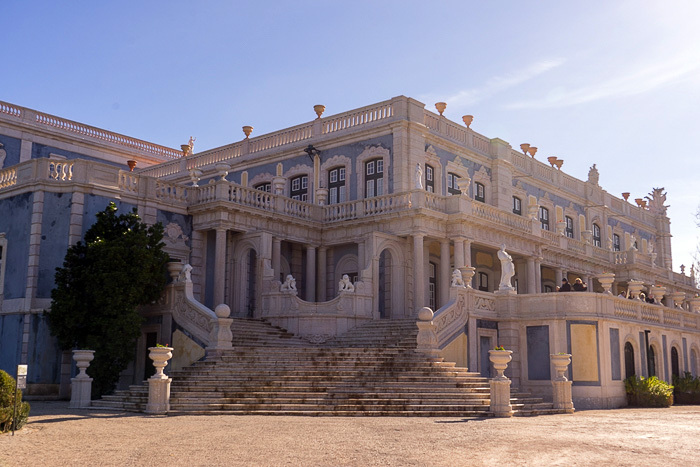 Until it moved to Belém, Queluz was the location of the Portuguese School of Equestrian Art, which explains both the library and the horse training arenas on the north side of the palace, as well as the 19th century stables. 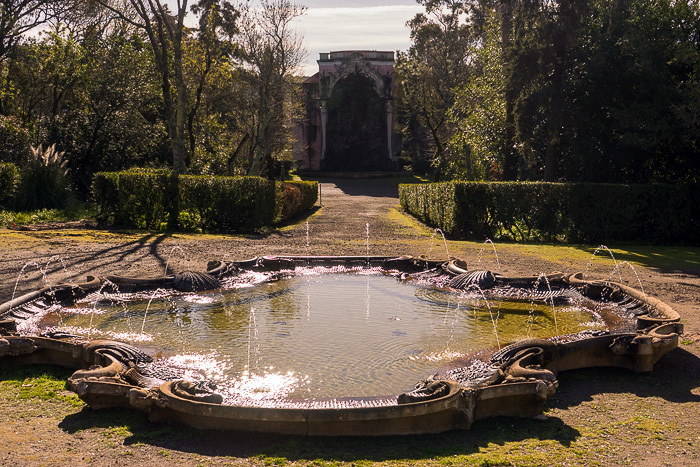 The grounds are still used occasionally for training, and you’re likely to see a couple of the strong Lusitanian horses being brushed or ridden. 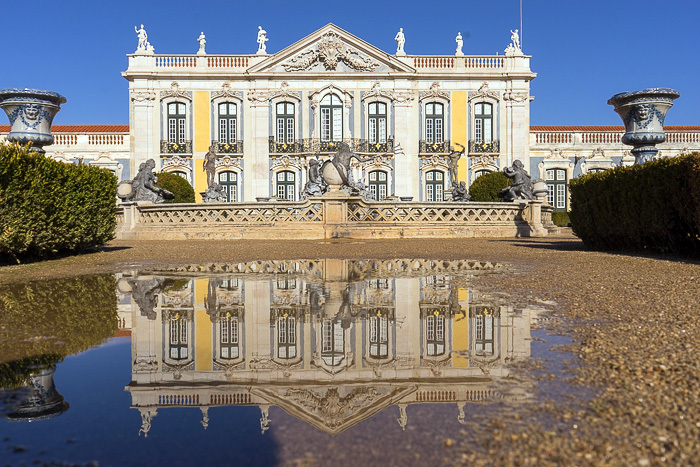 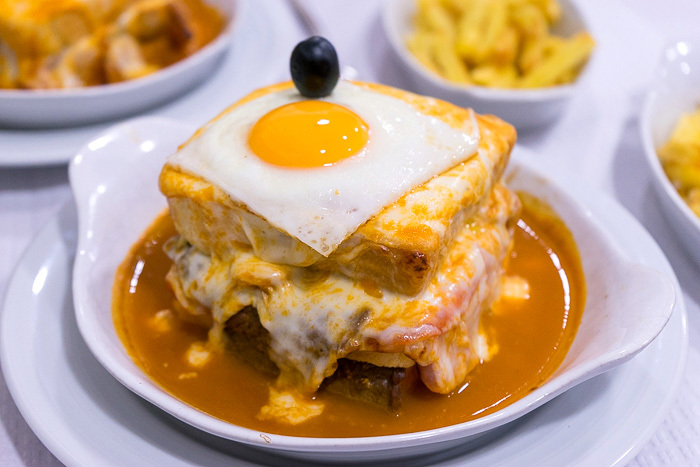 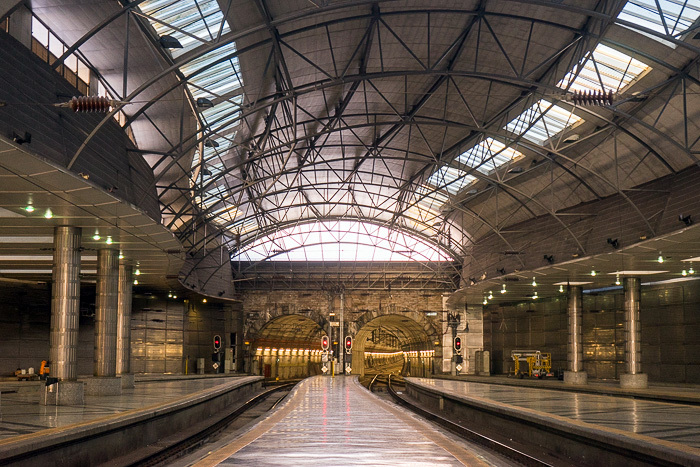 Reaching Queluz from Lisbon is a piece of cake; trains depart frequently from Rossio Station, and need just 20 minutes to arrive in town. 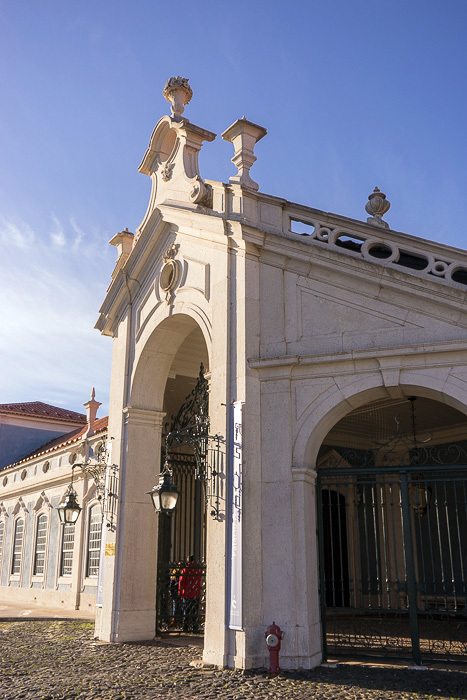 From the train station, it’s a one-kilometer walk to the palace. 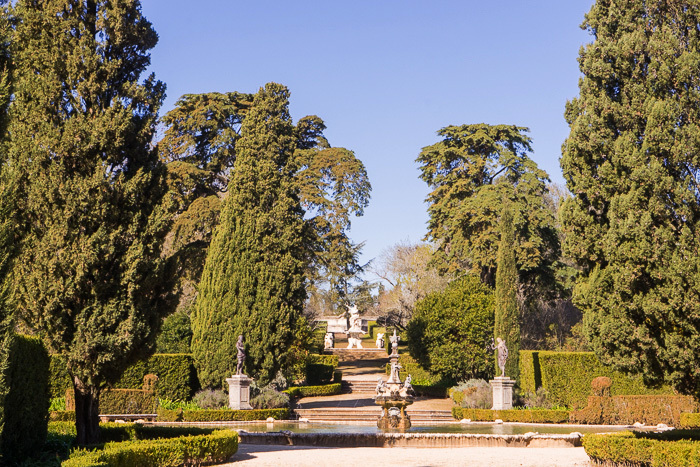 This is one of the easiest and best day trips you can make from the capital.